His football career began when he joined Arsenal. In November 1999, he made his professional club debut. He scored 10 goals and had 228 appearances. As a part of the team, he shared in the fantastic record when Arsenal got three FA Cups, two Premier League Titles. In 2003 till 2004, he was a member of the Invincibles. It was the team with undefeated season. Get facts about Arsenal FC here. 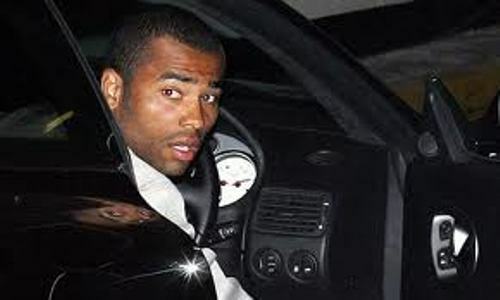 In 2006, Ashley Cole took part in the team which appeared in the First UEFA Champions League Final. However, Arsenal was defeated by Barcelona 2-1. 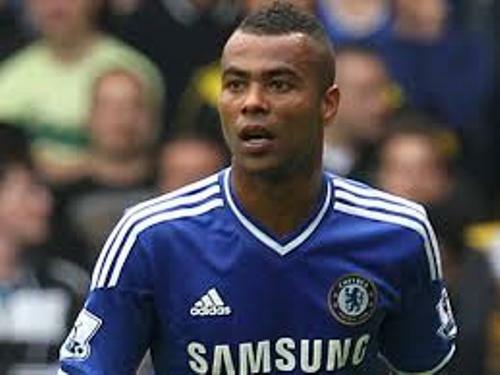 Cole moved to Chelsea in August 2006. With his new team, there are a lot of achievements to get. Chelsea won four FA Cups, Premier League in 2009-2010 seasons, one UEFA Champions League and one Football League Cup. Find out facts about Anderson Silva here. Cole also took part in the international competition. He was a player in World Cups in 2002, 2006, and 2010. In 2004 and 2012, he participated in Euro. In 2010, he was voted as the England Player of the Year. In 2014, he decided to retire from the international football. 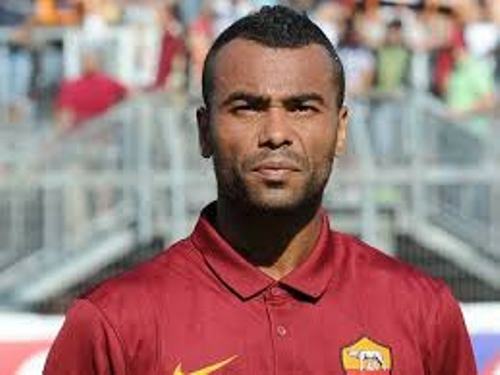 He had won 107 games during his career as a professional footballer. His father is from Barbados. His name is Ron Callender. His father moved to Australia and left the family after being married with Cole’s mother for 7 years. Sue Cole is his mother. She raised Cole and Matthew, his younger brother. Do you know that Cole has a distant relationship of Mariah Carey, the famous American singer? He tapped a meeting at a hotel in January 2005. Due to this meeting, Premier league fined him £100,000. The people who presented in the meeting included Peter Kenyon, José Mourinho and his agent Jonathan Barnett. 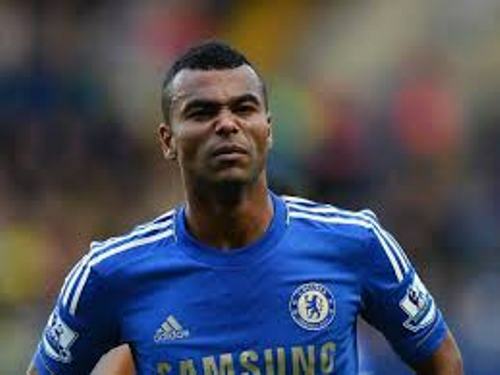 Are you impressed reading facts about Ashley Cole? Facts about Cricket World Cup give the interesting information about one of the biggest sport events in the world.